Nowadays you don't necessarily get a headboard when you buy a new bed. 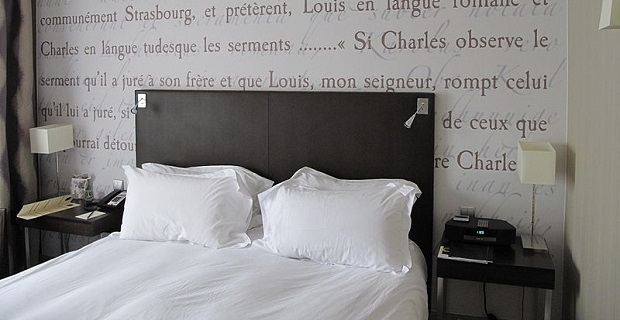 Thankfully, a headboard doesn't have to cost a lot of money, especially if you shop around. Knowing where to look for cheap headboards will also give you places to look for other inexpensive accessories for the bedroom. Argos isn't one of the high street retailers that springs to mind when you think of buying furniture, but they stock a good amount of household goods, so you should check them out. You should be able to pick up a headboard for less than £30 from Argos. You can check out their range at argos.co.uk. This is another retailer who is known for great prices but also one that you wouldn't necessarily think of when considering furniture for the home. As with Argos, the supermarket chain offers a number of cheap headboards for around £30. You can buy the goods in store or at tesco.com where you'll still earn Clubcard points. This is another retailer offering great deals on headboards. On Amazon.co.uk, the prices of headboards are often lower than they are with other retailers. Be careful though because the delivery charges can be high which can negate the low product price. 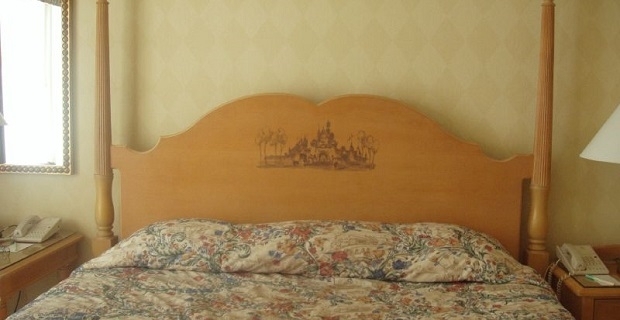 Buying from eBay.co.uk can be a leap into the unknown so you may not want to buy a headboard through an auction. Buying from a retailer on eBay through the "Buy it Now" function can guarantee you a great price. None of these retailers offer you the opportunity to take a look at what you're buying before you take it home, so perhaps the best place to buy cheap headboards remains the high street. That's especially true if you're decorating your bedroom and you feel that the headboard is an important part of the room's decor.